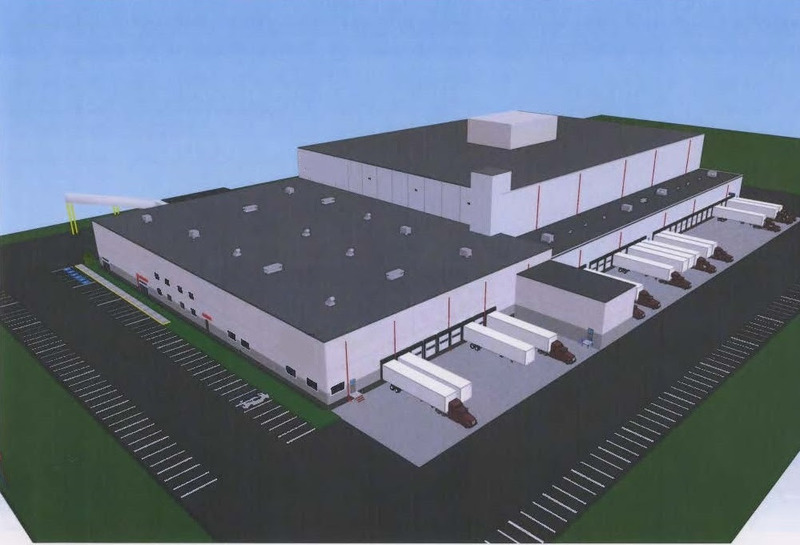 The property was purchased by the developer to build a $35 million food manufacturing facility for a multi-national food manufacturer. Once constructed, the 186,000-square feet building will be connected to an existing building on an adjacent lot via a bridge conveyor process. The project received its final approval in July 2014 and is currently under construction.